A few days ago I casually noticed a little boy of about seven completing some kind of a task on his laptop. To get the point of the task he had to read two little paragraphs of text. Guess what he did? He copied the required text, opened Google Translate, pasted the text into the “translate” field, clicked the button of voice playback and simply listened to the task. It is unlikely that someone had taught him to use the translation software in this indirect way. His brain would rather search for the way to avoid an unwanted task than to solve it. Is laziness the engine of progress? Or is it just the way Generation Z functions? Maybe even some other brand new generation? Now users will no longer read paragraphs of text on your website, or scroll the FAQ to find the solution to their problem, and they definitely will not hang on the support line waiting for their turn to get an answer from your manager. They will simply find your competitor, who will be able to understand and solve the problem immediately. The new generation users have completely different values, they do not understand why they need to spend their priceless time on routine things. These are the people who want to get ready solutions, they never get used to certain services and would easily exchange them for more convenient ones. That is why it is the right time to develop your own chatbot and take advantage of it. Basically, they will get everything that is most important for them: they will save their time and get the required assistance practically with one click. 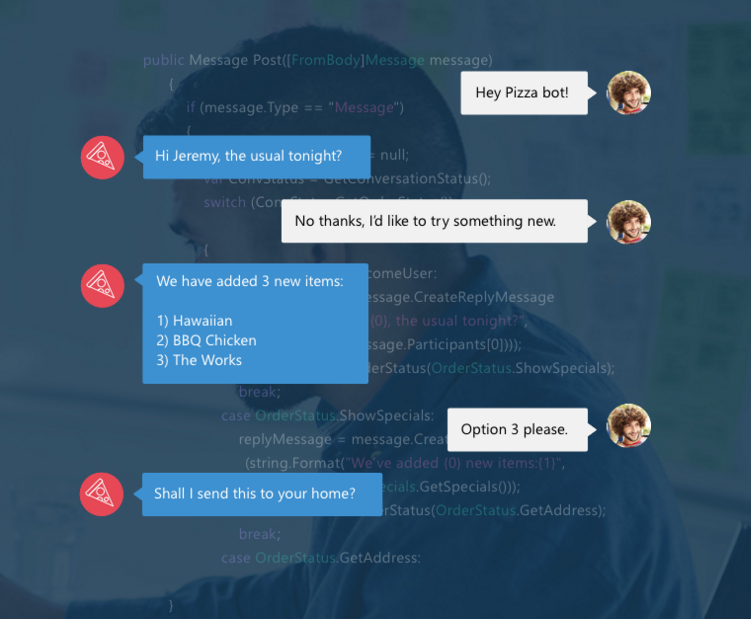 A chatbot displays the possible options of questions the moment the user starts typing his/her request. So it is easy to choose a suitable one and simply read or listen to the answer. The most effective tool is a speech recognition chatbot that understands the users from their first words, guides them in the right direction and provides the necessary information almost instantly. We in [bvblogic] get more and more queries regarding the development of modern chatbots with the speech recognition function. A few years ago such tasks were associated with certain difficulties because each person speaks differently and it was not easy to develop the function of voice recognition. However, technology development simplifies these processes and provides new solutions. For example, Microsoft’s new technology Bing Speech API is now an effective solution that can be actively used by developers in the process of creating a chatbot. 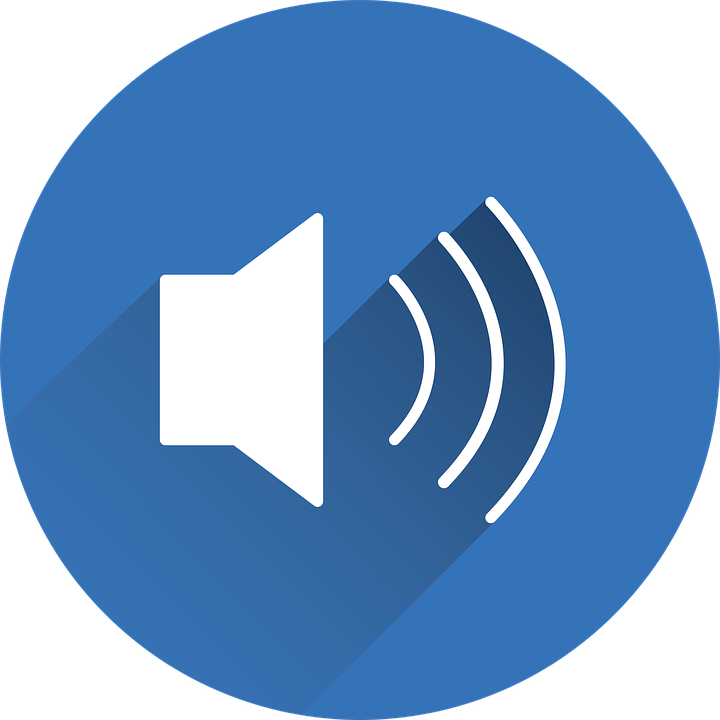 In addition, this tool can be used to create other smart applications controlled by voice. So, now we all have new better opportunities to create effective solutions more easily and faster. You get an ideal super-productive employee ready to work selflessly 24/7 without any breaks. He will never get tired or ill, he will not need a vacation, he will not yell at your client because of a bad mood or personal problems. Cost-efficiency. A chatbot is a one-time investment. You save a monthly salary of a full-time employee or more. You will be busy at the moment the answer comes, and later you will simply forget about this order. An additional problem is that there are many users who will not even try to write to the support department, because they need a ready solution and will never make any extra effort. This situation is very typical. Just think of those carts you personally have left in similar cases. With every new day, thousands of orders remain unconfirmed, and online shops lose huge potential profits. Wouldn’t it be much better to have a chatbot from which the user could instantly get more details about the required goods and confirm the order? Of course, it would. You gain loyalty. It is simple: if you provide perfect conditions for your customers they will stay with your company for many next purchases because searching for other companies for no reason is also a waste of time for them. An image of a modern progressive company that keeps finger on the pulse of technological innovation. 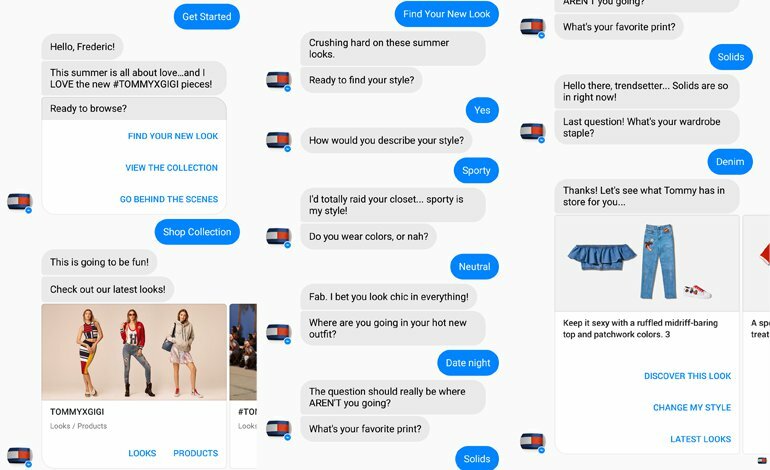 Contemporary chatbots are developed in such a cool way that users can fully enjoy the experience of this communication. They have a user-friendly design, bright funny buttons, possibilities to send you photos or videos or even to make jokes. Sometimes it seems that a chatbot has its own individual bright character. It gives the company an image of a great creative team and makes people want to cooperate with it. Launching such a bot on the website of a company usually becomes additionally a good PR campaign. 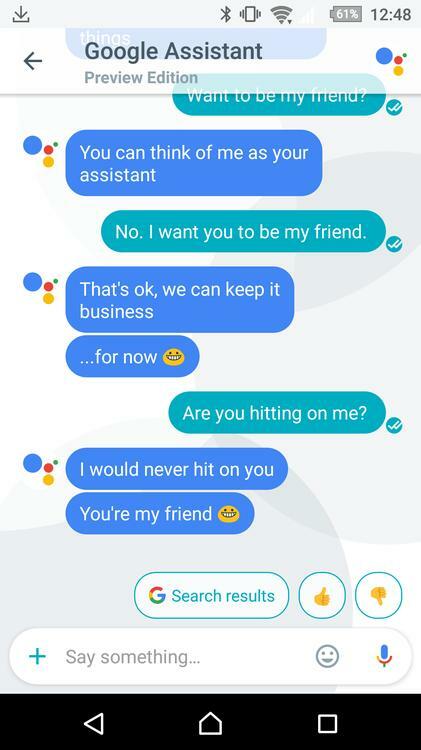 A great example of funny chatbot is Google Assistant. As we know, there is a set of automatic scripts behind each bot. But modern chatbots are capable of learning from every previous experience of conversation and may produce a smart answer instead of reproducing a line from the script. Each conversation is recorded and used to improve the future ones, thus making a particular chatbot smarter and smarter. Communication becomes very similar to communication with a real person. You do not believe in smart bots? Learn about the experiment that proves that bots are capable of inventing their own way of communication with each other without any supervision. 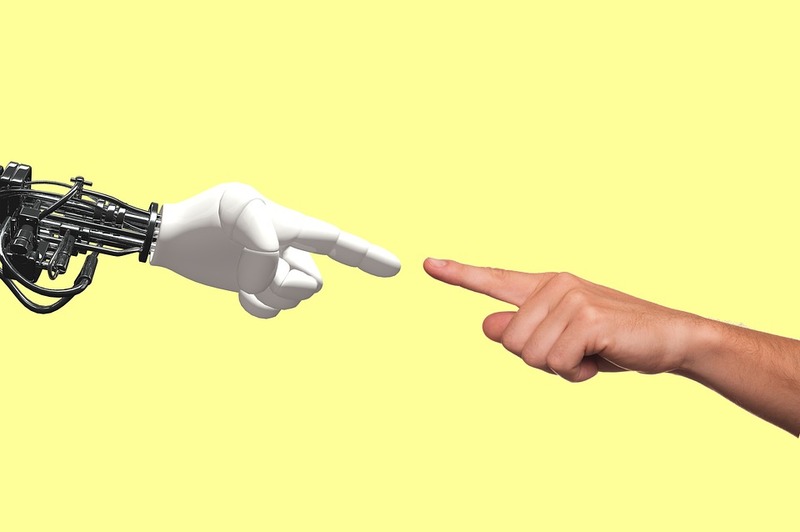 This case became a breakthrough in the world of AI showing that bots not only reproduce some information prepared in advance but may also create something new. 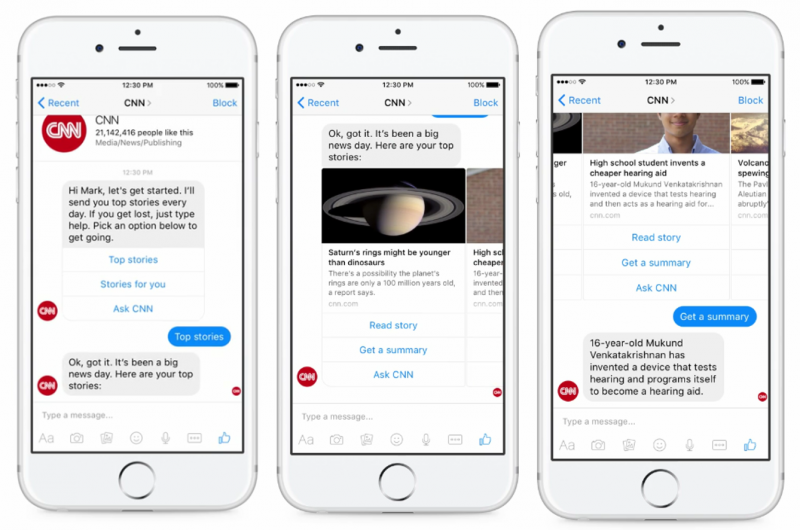 Chatbots can perform a lot more functions than only providing consultations on your website. It’s hard to list all the features that can be automated using bots. It all depends on the individual characteristics of your particular business. So here are just some other useful functions. Alert Bot. 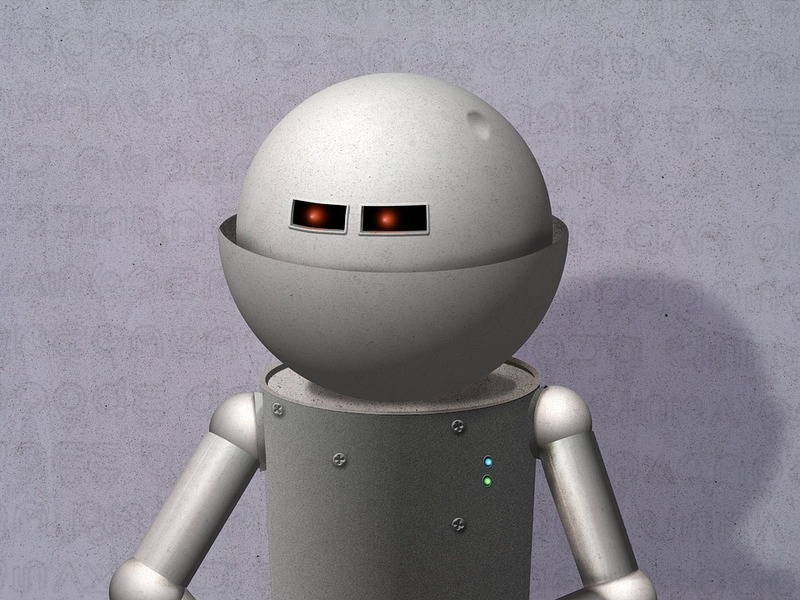 This is a bot that reminds you of certain events or finds the information you need and notifies you about it. It can be a simple bot that will remind your employees of important meetings, or a more complicated one, for example, a bot that will track the moment of the beginning of ticket sales for a conference that you have been waiting for for a month. Such bots track the required information in the network and can be also used to monitor the latest news on specific topics in order to update information on your own website, etc. Bots for gathering information and instant generation of reports. It is a very useful tool for large-scale companies where employees perform certain tasks and have to make quite informative reports. For instance, a good example is an agricultural company. Let us imagine an agronomist working in the field. He or she performs a current overview of the crops. A lot of data should be recorded and a report should be made. Using his/her smartphone with an application with a built-in chatbot, the agronomist simply answers a number of questions, and his/her report is instantly generated and immediately sent by the bot to the head office. As experience shows, it can reduce the time spent by an agronomist by 75% compared to the manual writing of reports. All the information gets to the database instantly and can be used to make quick managerial decisions and send recommendations back to the agronomist, so he/she could improve a situation while still in the field. This is just one simple example, there is a really wide array of similar cases. Internal tasks in your company. Simply book a conference room choosing available time, invite the required colleagues to join a certain meeting, make an appointment with your manager at the time convenient for both of you – special bots make this and other similar tasks extremely easy. What is more, you can make an integration of the bot with your HRM systems, and it will simplify the process of searching for an employee with certain skills and experience if some colleagues need his/her assistance or if there is a vacancy for a project requiring his/her skills. What would it look like? Let us imagine the work of a sales manager of a large IT company in the US. The manager receives a request from the client for the development of an online store with the use of Akeneo technology. It is a large corporation with five offices in different cities and more than 200 developers around the US. Do you have any idea how a manager could instantly answer the client’s question about the availability of the required developer? A smart chatbot does! One can simply ask the bot: “Akeneo expert”. The bot will give an answer right away. It will be a list of approximately the following type: “1) John, Denver office. Experience in Akeneo – 3 projects. Busy with project A. Will be available in 3-4 weeks. 2) Sam, New York office. Experience in Akeneo – 1 project. Busy with project B. Will be available in 1 week…” And so on. It also gives the manager an opportunity to get the contact information of each of the listed people. The manager can immediately make the necessary decision and answer the client’s question just in half a minute. Bots are also effectively used to provide internal support to employees, they ask different clarifying questions and give a list of possible solutions, assisting in the process of solving the issue. 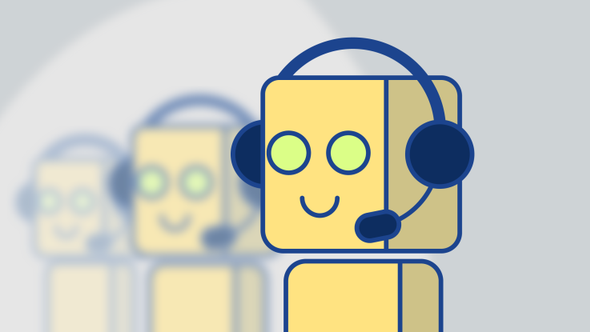 If it does not help, a bot will automatically generate a ticket to the support department, sending all the recorded conversation to the support expert. These are just a few useful functions of bots. Each individual company can find an area of work that can be considerably improved and automated with the use of bots. It all depends on the specific features of each business. A good idea would be to involve professional business analysts and consultants that have experience in this field. [bvblogic] provides free consulting, so it may be a great opportunity for you to think about adding an AI component to your company right now! Of course, your company can be very successful and work perfectly without any additional tools today. You don’t need that chatbot, you say? But what about tomorrow? Remember the boy from the beginning of this article? This is your tomorrow’s client Save your user’s time and efforts and you will surely be successful not only today but also tomorrow! 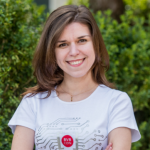 To sum up, here is one impressive fact: in October 2017, Sophia bot became the first artificial intelligence in the world to receive citizenship. Some people are frightened by robots, and others think they are useless, but still, bots are definitely going to change our world in the foreseeable future, no matter what you think about them. Their purpose and key functions are to help people get rid of routine tasks, so we could spend our priceless life doing something truly important and more enjoyable.